Samsung took the brunt of Apple’s success, with Galaxy S6 and S6 Edge sales falling by 5.6 percent — or a 4.3 percent loss in global market share. Although Gartner points out that China is among the slowing smartphone markets — with most handset purchases being replacements, rather than first-time buyers — Apple did incredibly well there too, with total iPhone sales in China growing by 68 percent to 11.9 million units. Interestingly, Gartner suggests that India is likely to overtake China at some point this year to become the largest smartphone market in terms of growth by value. Why would this be good news for Apple? Because India, as it turns out, is another market hungry for iPhones. In addition to smashing its own previous records in India, Apple has even shown itself willing to slice its own profit margins in the country in order to sell more iPhones. 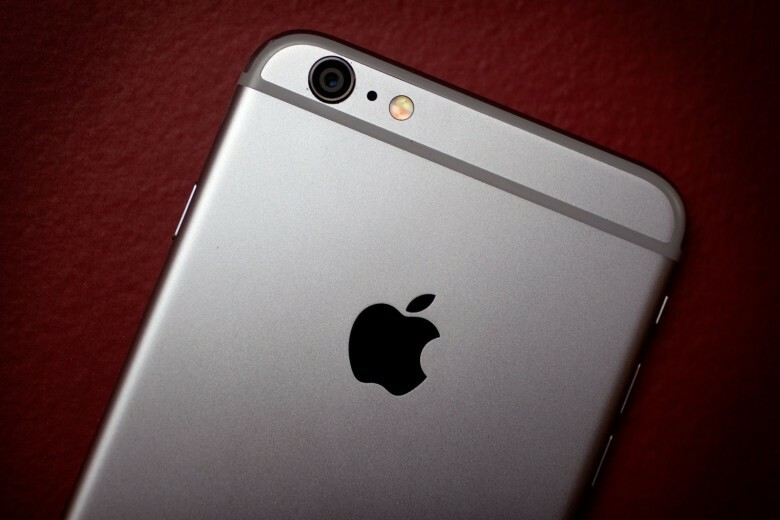 Apple’s lack of low-cost smartphones still means that it’s not no. 1 in the world when it comes to total sales volume, but Gartner’s report hammers home how well Apple’s strategy continues to work, amidst other companies’ race to the bottom. Overall, Gartner says that worldwide smartphone sales have reached their slowest growth rate since 2013. Good thing Apple is more than a one-trick pony then!